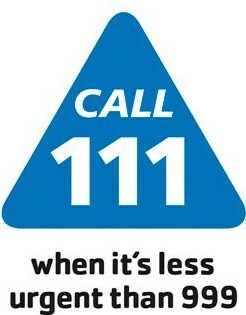 If you need to access a doctor during our hours of closure you will need to contact NHS 111 by dialling 111. This number is also available on our recorded message when we are closed. Integrated Care 24 –IC24 – is responsible for the provision of GP Out of Hours service. This service is extremely busy and should only be used when you need medical advice that cannot wait until the surgery re-opens.